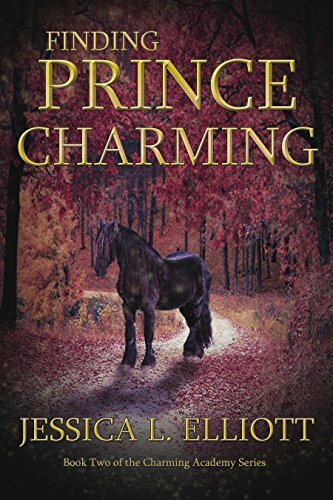 Finding Prince Charming, by Jessica L. Elliot. This book is the second in the Charming Academy Series, and is about Princess Allegra and her quest to find Adrian, who disappeared during their fourth year at school. Allegra is more than a little worried about being the one going questing, but she will do anything to find Adrian. She is stubborn and determined and fiercely loyal but lets her doubts rule sometimes. Has a close relationship with her parents, grandparents, friends from school, and her brother especially. Was the year behind her prince’s year, and so her last year of schooling is just her and Clarissa at school because her older friends are already on their quests. Has a special necklace from Adrian the night he disappeared. Flew into a rage and didn’t forgive people for a long time after Adrian’s disappearance, she loved him and needed to blame something. Gets some lovely classes to help prepare her to do the searching for Adrian on her quest. Loves Adrian lots and vowed to do anything to find him again. Is deathly terrified of frogs. Has a rocky family relationship that is resolved before he disappears. Never broke any rules, was cursed for sticking out his tongue at friends by Lucretia, one of the school witches. Is incredibly loyal and kind. Starts to shrink, loose hair, go into hibernation in cold weather, and so forth as he turns into a frog slowly. Goes and makes a deal with the witches the night before the winter meeting with the princesses in his fourth year so that he can look normal. Gave Allegra her special necklace to remember him by. His last words to Allegra an instant before he disappeared were that he loves her. Is transported to Lucian and Allegra’s family’s castle by the sea as a frog to wait for Allegra to come find him. Is heartbroken when Allegra sees him and runs away because he is a frog. Gets to wait around as a frog, of all things, for Allegra to come save him. 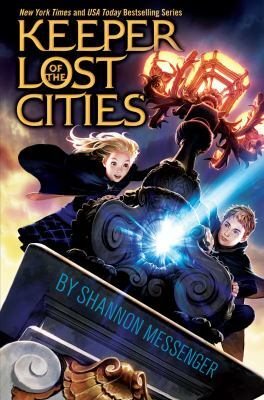 In this book, Allegra gets to go questing for Adrian, the opposite of what she’d always believed would happen. She takes new classes her last two years of school to prepare her for the dangers of searching, along with learning the finer points of becoming a lady. Adrian gets to face the dangers of life as a frog, which can become incredibly difficult, especially in a fairytale quest where someone may be out to ruin said frog’s happily ever after. 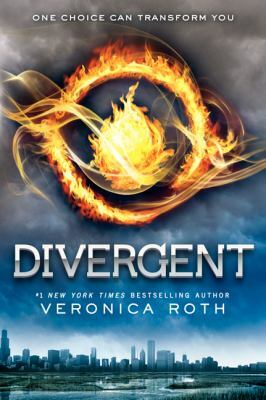 I enjoyed this book a lot. It addressed the fact that the girls can do the questing and face just as many trials while waiting, which Adrian showed well. This was a fun and lighthearted twist on the Princess and the Frog that was action packed and serious enough to make it a good read for middle school kids. I also enjoyed the number of outside forces that affect this couple’s fairytale, but no dragons. This was kind of nice, to show that there are more dangers in the world than those that are just the biggest and most threatening at a glance. They both glanced back and forth from me to each other. Even though it apparently wasn’t my fault, they sure weren’t making it seem like that. “Please, Tessa, just let me explain,” Liku grabbed a chair from a table in the corner and pulled it up next to Tessa’s chair. “Well…” Liku squinted his eyes. “I lied,” he blurted. “Liku! How could you do this? 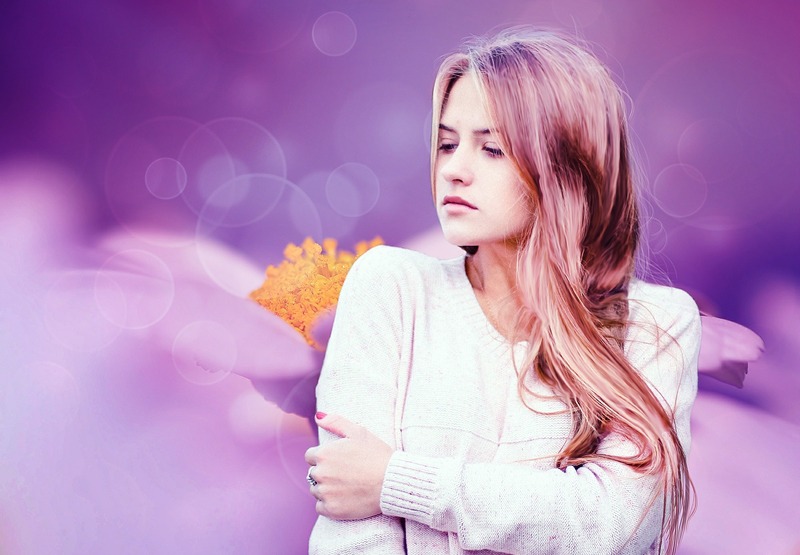 Why did you do this?” Liku opened his eyes and held up his hands defensively towards Tessa. I already knew that, but I nodded to be respectful. It seemed like this guy was already having enough trouble today. I wouldn’t want to put any of my secrets and facts on top of that. I couldn’t help but laugh in agreement. “Finally, the truth is spoken,” I added. Liku gave me a half-smile and continued speaking. “Yup. And, I don’t know what it was, but when I first saw you . . . you had this . . . glow. 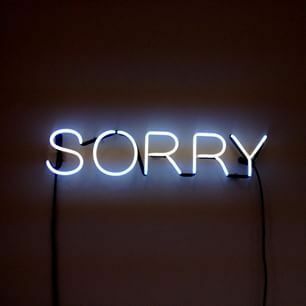 Not literally, but you seemed to just, light up the room with your presence. I knew you were special. And in that moment, I knew that I would fight for you to be chosen. I tried everything for you to be chosen, Annalia, but it was no use,” Liku looked down in shame. “Not only did you betray the queen, but you got us both in serious trouble!” Tessa glanced at me. “No, you got the three of us in serious trouble. Especially her,” I was speechless. “You’ll find out later,” Tessa cut me off. I watched as Tessa grabbed a key from her pocket and inserted it into the door handle. She unlocked it and turned around to face us. Her face was fiery red with rage, but her eyes had the slightest gleam of worry. 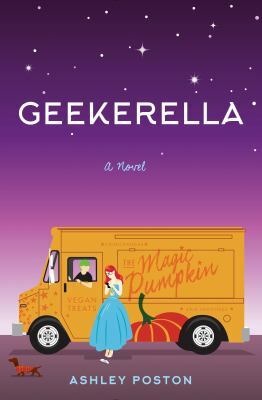 Geekerella, written by Ashley Poston, was a cute contemporary read I never expected to like. In fact, I’d even say I loved this book and I couldn’t recommend it enough. Generally, I tend to read more dramatic and intense fantasy books, so when I picked up this novel it came as a pleasant surprise. Geekerella is about a girl named Danielle Wittimer, also known as Elle, who loves a show she holds close to her heart called Starfield and the new reboot starring teen actor and heartthrob Darien Freeman. This book features points of view from both Darien and Elle, switching each chapter. The book is also a twist on the fairy tale Cinderella, with cute similarities found throughout. For instance, instead of a prince, there’s a celebrity, and Elle works at a food truck called the Magic Pumpkin, which are a few examples among many. The character Elle is a relatable 17-year-old with an unfortunate string of bad luck that has followed her since her dad’s death. Elle is relatable to me because of her love and dedication to her fandom, which I can relate to with many books and movies. The other character Darien is less relatable because he is famous, but his feelings are genuine and believable which make him a well-liked character. Elle’s stepsisters Chloe and Calliope (Cal), are extremely bratty throughout the book, although one of them does show some unexpected development hinted at slightly towards the first half of the book. Elle develops an unlikely friendship with Sage, her coworker. Sage is a nice character who gives Elle the support she needs while she goes through the hurdles to get to Excelsicon for a cosplay contest. The two main characters, Elle and Darien, meet through a wrong number text, and their relationship grows through their love for Starfield. The path to their encounter is cute and paced well, with enough time for feelings to grow between the pair. I do feel like them saying that they were in love (not to each other but to friends, before they had met) seemed quite soon and not as believable because they didn’t even know what each other looked like or anything other than their obsession with Starfield. That would be my only critique. Poston does a good job of including a mix of races and sexualities despite only having a few characters. Darien is British-Indian and Sage (Elle’s coworker and later friend), is a lesbian, along with someone else I won’t mention because I don’t want to spoil too much. A lot of other books I’ve read with a lot more characters either have the same amount of diversity or less, which is unimpressive. I started this 320-page book one night and finished it the next day. It’s a fast-paced read with an excellent storyline that keeps the reader intrigued. The writing style is great and the references to other famous movies and/or books make the read especially relatable despite Starfield not being a real show. The detail Poston put into the Starfield show and its intricacies make the book much better because the more references and knowledge the characters use the more understandable the obsession is. Overall, I would rate Geekerella a 10/10 because of the fantastic one-liners, relatable/believable characters, and representation of nerd culture.